There are no comments for Resting Monarch Butterfly. Click here to post the first comment. A monarch butterfly comfortably resting on a wildflower. 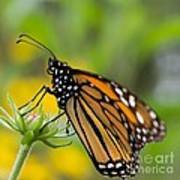 Midwest USA based wildlife, nature, and tourism photographer and digital artist. 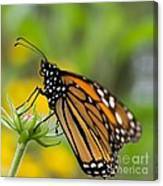 All of Nikki Vig's artwork displayed on Fine Art America can be purchased by the general public. I enjoy digitally enhancing photos using a variety of textures, mediums like gel & filters and artist processes. 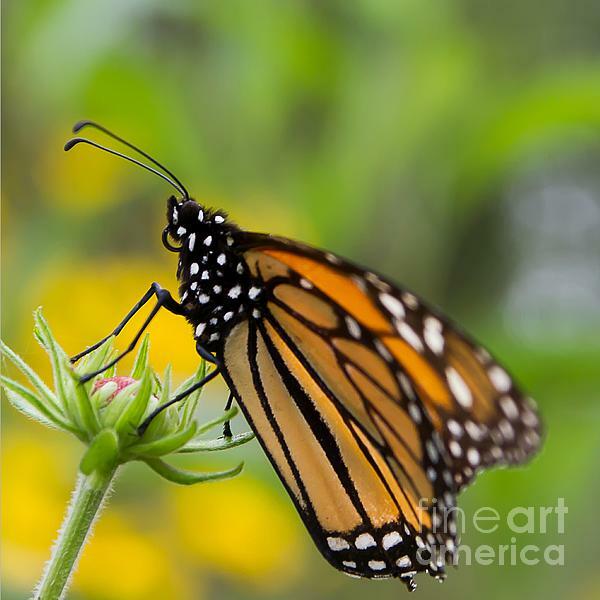 Nikki has hundreds of photos and artworks to choose from in her online galleries. 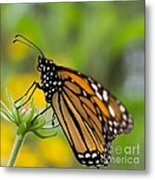 All of her fine art prints can be purchased ready-to-hang in a variety of sizes and mediums and every purchase includes a MONEY BACK GUARANTEE. You have nothing to lose, START SHOPPING TODAY!